We will provide emergency service for eye infections and injuries, including foreign object removal. We are available for emergency appointments after hours or on weekends. Please call our office’s main line if experiencing an eye related emergency and we will figure out a way to best coordinate your care. Our practice is home to advanced equipment and leading-edge technologies. You will also find a team of knowledgeable professionals. We offer comprehensive eye care for the whole family. We believe there is more to optometry than asking, “which is better: one or two?” and that is why we are dedicated to providing friendly, personal care. 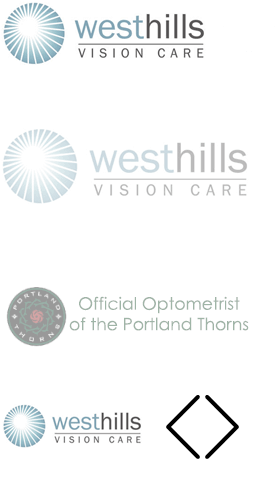 ©2018 West Hills Vision Care. All rights reserved.